Three bedroom Ranch Villa in NorthWest Allen county school system. This home has an open concept, cathedral ceilings, large master suite, spacious kitchen with lots of countertop and storage space.The basement is mostly unfinished but has lots of potential.Located in the Villa section of Classic Heights it's a a must see. Buy this home and relax, the association takes care of the lawn and snow removable ! 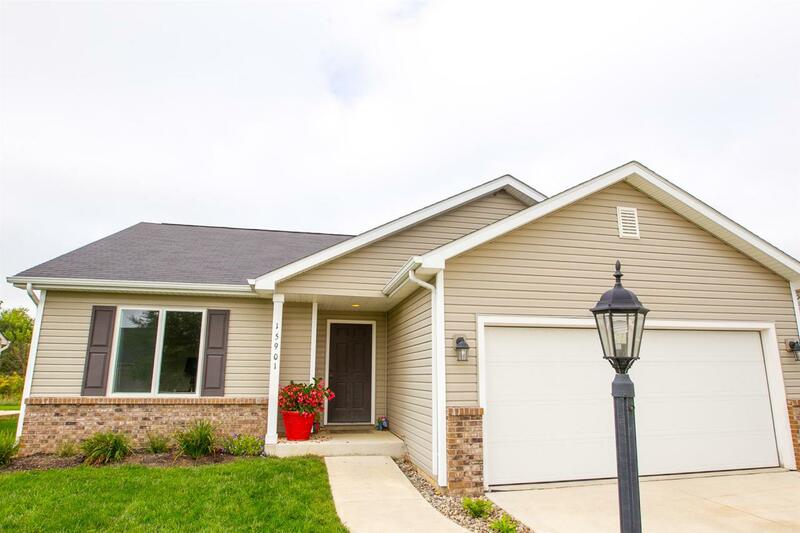 Listing courtesy of Joe Leksich of Keller Williams Fort Wayne.